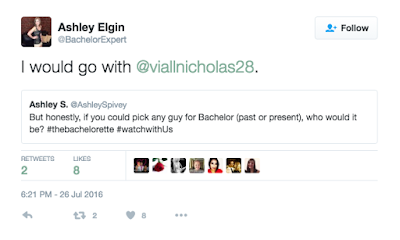 Bachelor Nation, Nick Viall is 'The Bachelor.' Even though we have known for more than a week, I had to watch the 'Bachelor in Paradise' finale, before sharing my excitement. I am proud of ABC for making a controversial choice for the next lead. 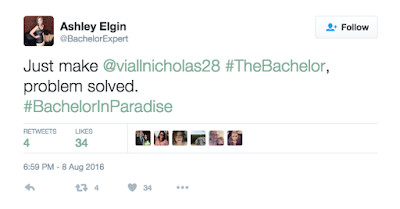 While watching Bachelor in Paradise, there were numerous times that it seemed like Nick was getting set up for the gig. Nick is the underdog, he is funny and will bring entertainment to the show. I am hoping his wit and personality will even out the drama. 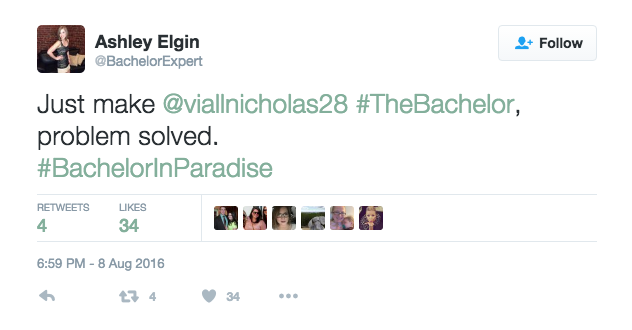 I was against Luke being 'The Bachelor' from the beginning, because he was too calm and boring, which is great for real life. He will find someone without the TV, but for the show Nick is and always has been the right choice. 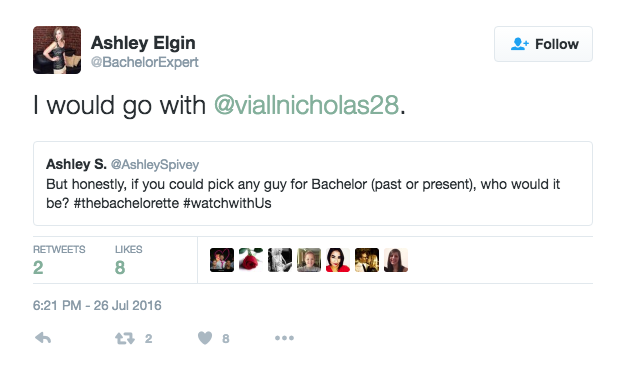 What do you think about the choice for 'The Bachelor?